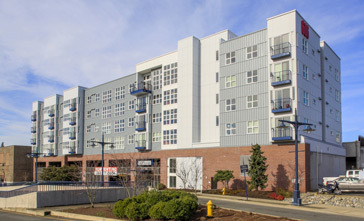 Crossbeam Investments, LLP is a Seattle-based property management company with a portfolio of successful commercial and apartment properties located throughout the Puget Sound region. 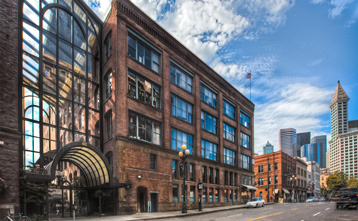 Crossbeam is led by veteran investors in the greater Seattle-Tacoma market, and our personnel have years of property and asset management experience in this region. We deliver genuine value to both investors and tenants through a high level of professional aptitude and ethics, and an outstanding approach to customer service. Our properties do not accept comprehensive reusable tenant screening reports.